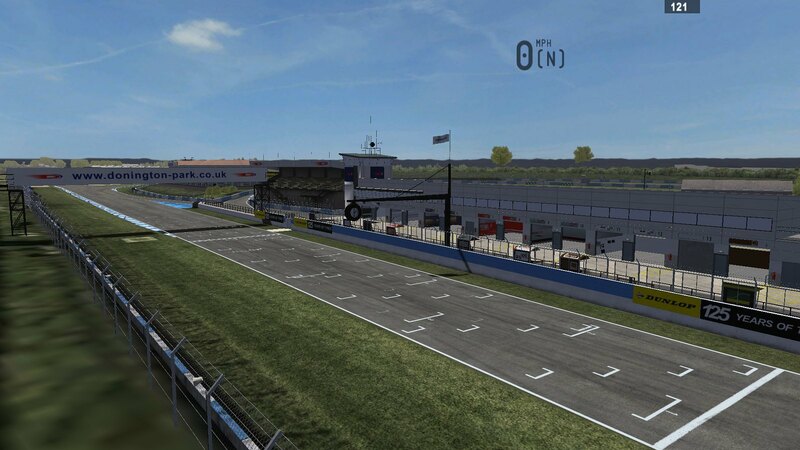 ► CAWS MOD Team - TRACK RELEASE - WIP Donington Park Circuit. 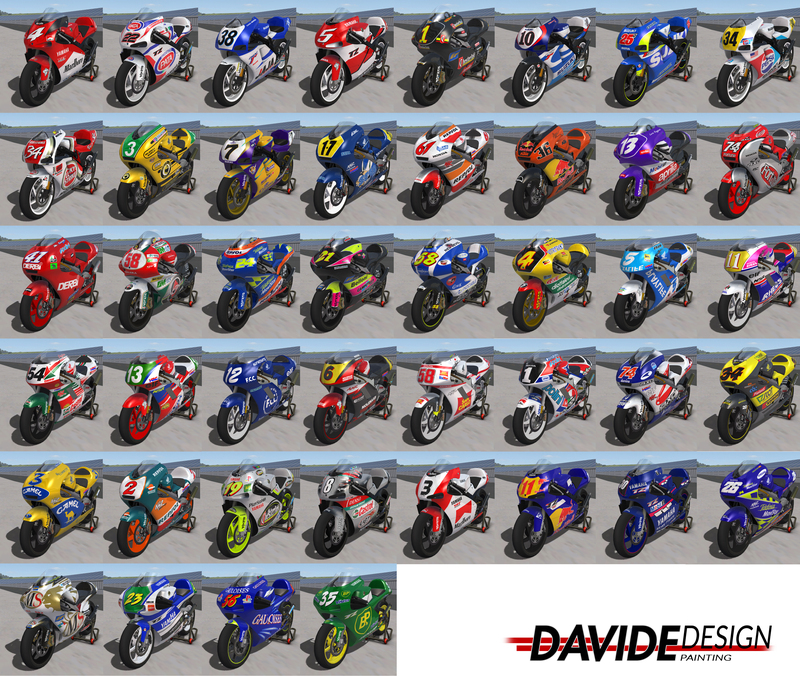 The download link will be released via DD's "GPBOC Track Database" here: http://forum.piboso.com/index.php?topic=4584.0 as soon as possible today. Thank you. 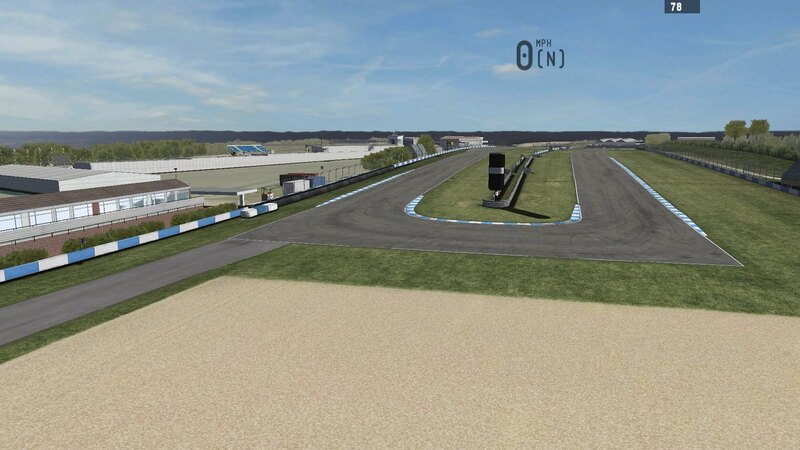 Re: CAWS MOD Team - WIP Donington Park Circuit. this one is another frame-killer for me, much like the Brands one. i'll need to test it with the LAA hack, but as it, not playable for me. If you don't mind me asking... What are your system specs Cape? As you can see in the pictures, the frame rate on my system is plenty good even though I don't have a high spec PC; though I am running the LAA Hack. I didn't try it without LAA, did it load up okay? Hopefully Piboso will give us a true 64bit build as part of the next update. Tested it, It's very good ! Nice colors, lights. 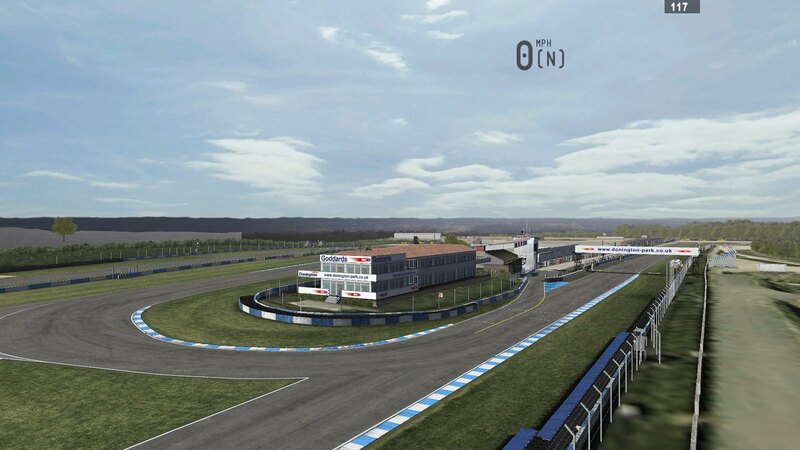 As for brand hatch, the surface are really beautifful ! 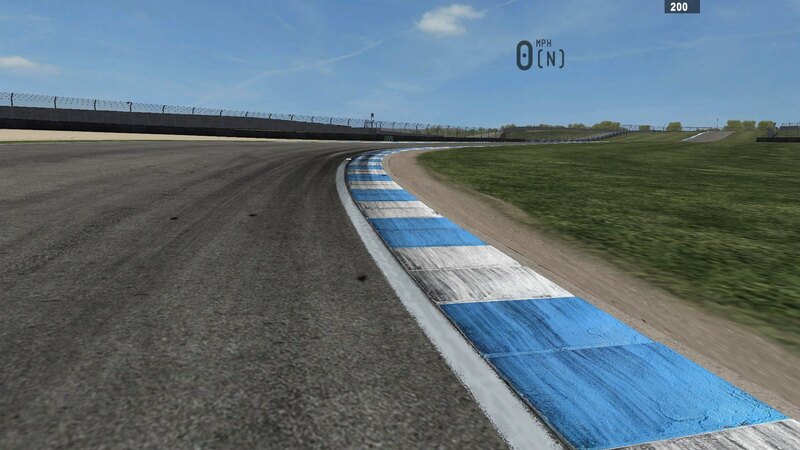 The kerbs are quite good and it is rideable, not a tripwire field like the previous donington track. Good jobs cattles !! ho I mean, CAWS ! Thanks for the feedback Tchemi! Much appreciated by all. Are you using the LAA Hack? If not then give it a try. sure - my rig is pretty long in the tooth, admittedly, but still shouldn't struggle this much with these tracks, i think. 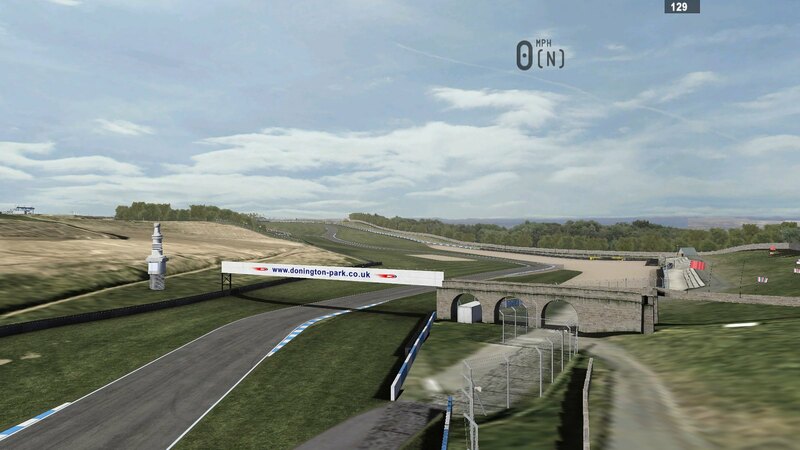 BRANDS: - initially unplayable, framerate dropping instantly from steady 30 to 1-2 for a second or more, and then frames just all over the place. ran LAA hack, and then it was playable just like any other track. 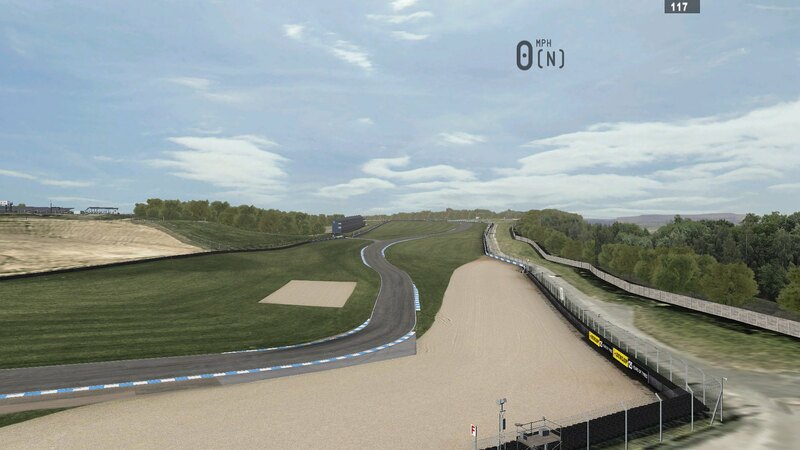 CATALUNYA: initially perfectly playable, no need to even try LAA. no frame issues whatsoever. 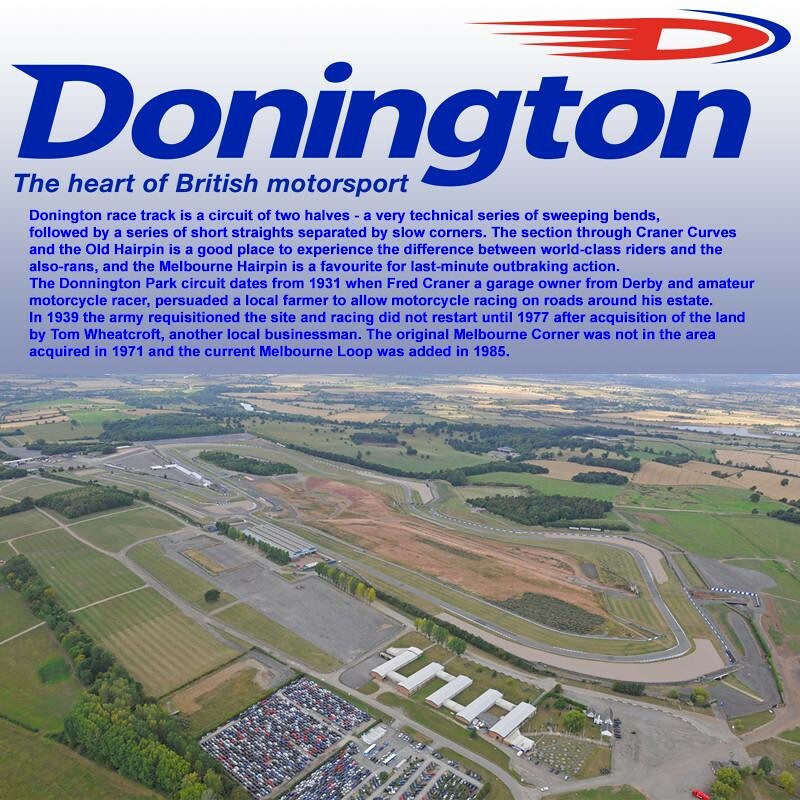 DONINGTON: initially unplayable, as per Brands, frames spiking constantly 30 and 0. LAA hack made very little difference.... better, yes, but still unplayable. Have you made any ini graphics changes from default Cape? Something does not sound quite right, have you tried benchmarking to see how it compares to similar systems? @Cape: Your specs are nearly the same as mine, except I have only 7GB RAM and a Radeon HD6950 2GB VRAM.